Jan is one of our receptionists who helps check in patients for their appointments and procedures. 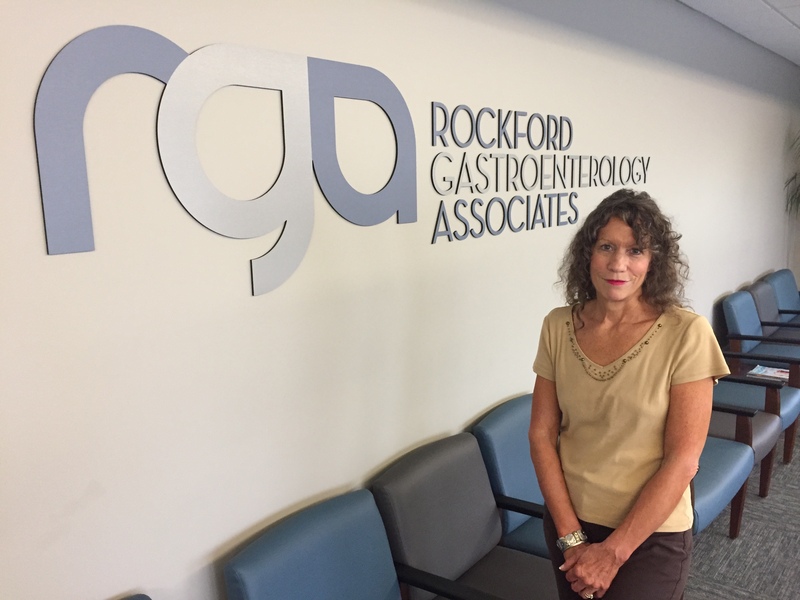 She joined the Rockford Gastroenterology Associates staff in 2014 after having worked in other medical offices. It was the organization's outstanding reputation that attracted her to the job. "I'd heard a lot of good things about RGA," she said. 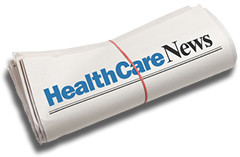 "You want to go someplace where you'll be proud to work and proud of the values and the way patients are cared for. I felt this was somewhere I wanted to be." There are five receptionists who cover the front desk at RGA, checking in an average of 150 to 200 patients a day for everything from clinic visits to endoscopic procedures such as colonoscopies and upper endoscopies. Jan has enjoyed working with her coworkers and takes pride in being one of the first faces to care for patients when they walk through the door. Patients are often tired after a long day of preparing for procedures, so Jan prioritizes being a good listener and working to assure people that they are in good hands at RGA. "I try to be compassionate about how they feel. Some of them are scared or nervous – I try to be happy and helpful and make their day better," she said.